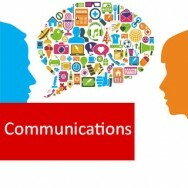 Communication course online. Learn to communicate successfully! 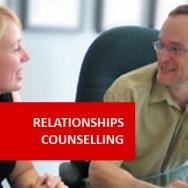 This course improves your ability to communicate in all situations. 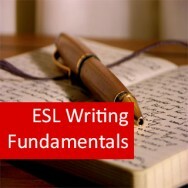 You learn to write and speak more fluently. 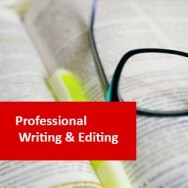 Behaviour, visual communications, language, public speaking, conducting meetings, writing letters and reports, communications technology, and lots more are covered. This course forms part of an Advanced Certificate in Applied Management unit which will earn you credit if you choose to continue your studies. To identify the types of communications and barriers to communication. To develop language skills, particularly wording. 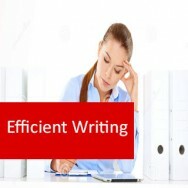 To evaluate and improve writing skills and themes. 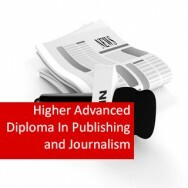 To develop journalistic concepts in writing. To identify the significance of visual representation of information. To become aware of the techniques of speaking in public and prepare a speech. 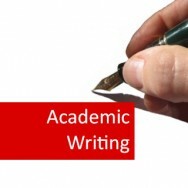 Lee is a PhD candidate at Cardiff University with degrees from Aberdeen and Oxford. He has written two books, digitalised another and written several academic papers. He has been interviewed by National Geographic and presented papers at eleven different national and international conferences and seminars. Lee’s native language is English and, if asked, he is always happy to help students with their English spelling and grammar. He is also a keen proponent of the digital revolution and dreams of a world where all books are available instantly to be read, searched or treasured. Although he mainly writes non-fiction, he loves Victorian literature as well as modern fiction and poetry of all kinds. His academic knowledge of medieval events, cultures and the history of Britain’s environment make him especially qualified to help students interested in world building. 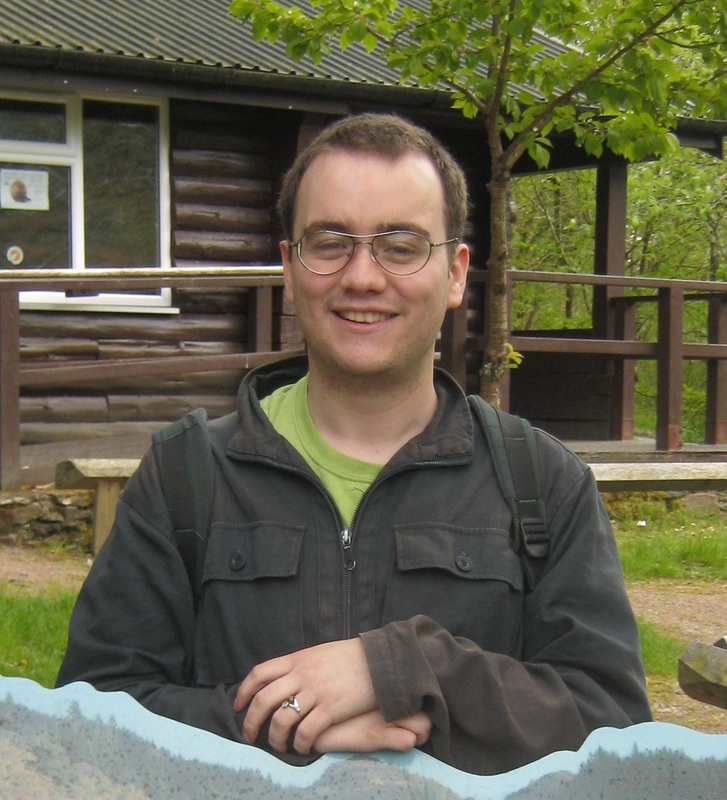 He is currently finishing off his PhD in wildlife history and tutors the Wildlife Law course. Run on Sentences (ie. Two clauses or sentences are not separated.e.g. I ate this morning my friend ate leftovers). Dangling Modifier (ie. A modifier is a word or phrase that modifies (tells more about) word or phrase. A dangling modifier occurs where the thing being modified is not included.Â e.g. Typing at my computer, the foot rail broke off). Confusion can also arise when you say or write one thing but your facial expressions or actions are inconsistent with what you say. There are many other issues to consider and understand with respect to communication; and this is precisely what this course will do.